 A warm family welcome to Glo-Marr from the heart of central Kentucky. 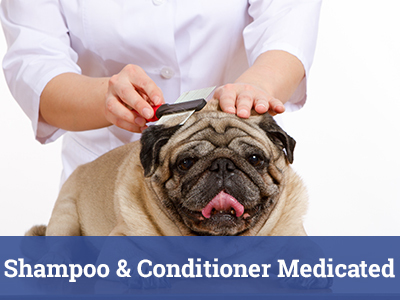 For over 50 years, our family owned and operated company has been and continues to be dedicated to skillfully creating leading pet shampoo, conditioners, grooming, hygiene, and healthcare products. We are proud of our pet industry leading reputation for quality, product expertise, client understanding and private label creativity which drive our value set and product line each and every day. Thank you for visiting our website and interest in our product line. 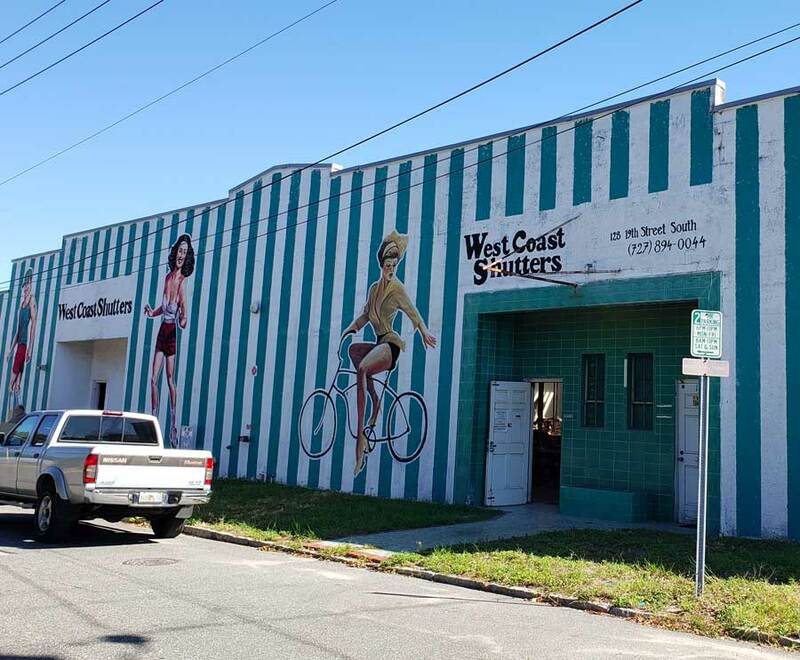 We are excited to work with you and learn how we can work together. Glo-Marr, At the heart of every healthy & happy pet®. KENIC Ferret Gleem Cologne/Condition Spray Spoil your ferret naturally. Kenic Ferret Gleem Cologne is made with the finest ingredients found in nature. 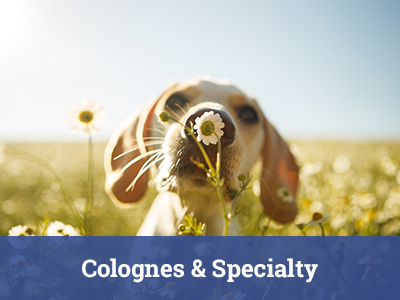 Kenic Ferret Gleem Cologne contains a pleasant fragrance combined with coat conditioners. This will leave your ferret with a fresh scent and soft silky feeling to its coat. May be used daily. 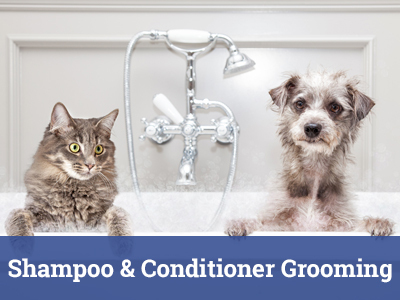 KENIC Ferret Gleem Conditioner/Deodorizing Pet Spray spoils your ferret naturally. Kenic Ferret Gleem Conditioning Spray is made with the finest ingredients found in nature. 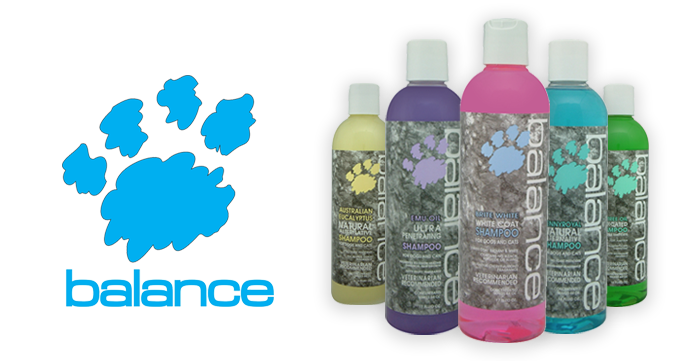 Kenic Ferret Gleem Conditioning Spray is formulated specifically for ferrets. This special recipe will moisturize the skin and will neutralize odors. This product may be used as often as necessary. Not to worry, it will not dry out the skin or coat. May be used daily on ferrets. The month of November welcomes Thanksgiving and all its customary traditions: the food, the football and the families that celebrate them.